Dr. Susan Tubic has always wanted to practice in the health care field. Her love of dentistry grew from her desire to help people and her wish to make dental treatment rewarding for her patients. Dr. Tubic has a strong belief that all of her patients should be treated as she would like health care professionals to treat her. 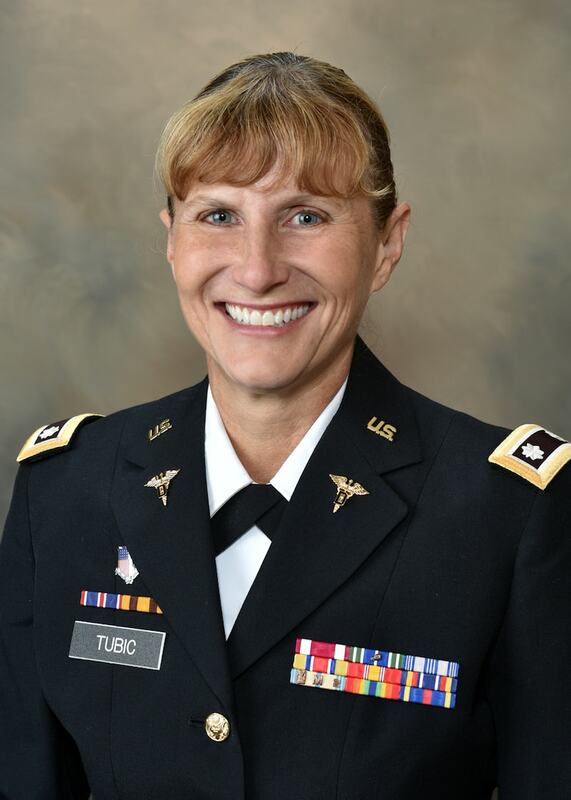 Dr. Tubic received her Bachelor of Science degree from Marquette University. She then went on to earn her Doctorate of Dental Surgery degree from the Marquette University School of Dentistry in 1992. Her professional affiliations include past membership in the Wisconsin Dental Association and the Greater Milwaukee Dental Association. She is a member of the United States Air Force Reserve and currently holds the rank of Captain. Dr. Tubic is also active in various school programs. She has participated in the Sealant Program in the West Allis Public Schools and was a guest speaker at the Milwaukee French Immersion School during their High Interest Day Program providing young people with information about the dental profession. Dr. Tubic resides in Hales Corners with her four children; and in her spare time, she enjoys working on home repair and rehab of older cars. She is also a true animal lover and has an interest in veterinary issues.